Enjoy the benefits of MCTs without the powder or oils. This is great for travel or for a convenient way to consume extra MCTs throughout your day. MCTs can improve cognitive performance, boost blood ketones, and improve fat loss. 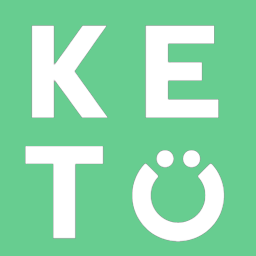 They are an easy supplement to include in your diet if you’re wanting the benefits of ketones without wanting to change your diet.